Best, M. H., Ryan, P., Das, S., Tulum, O., & Giblin, M. (2010). Capabilities & Competitiveness: A Methodological Approach for Understanding Irish Economic Transformation. The Lucerna Project Report. CISC, NUI Galway. Collins, P. et al. 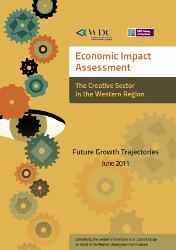 (2011), Economic Impact Assessment: The Creative Sector in the Western Region, Western Development Commission. Collins, P., Hynes, S. and Mulligan, E. (2012) Volvo Ocean Race Finale: An Economic Impact Assessment. J.E. Cairnes School of Business and Economics, NUI Galway. Cunningham, J. and Green, R. (2011), Crisis and Change in Ireland: The Role of Skills and Innovation, Report commissioned by Skills Australia, July. Davies, AR, Fahy, F, Ray, H, Devaney, L, Doyle, R, Heisserer, B, Hynes, M, Lavelle, MJ and Paper, J (2015) CONSENSUS: Consumption, Environment and Sustainability. EPA Research Report No. 138.Environmental Protection Agency. 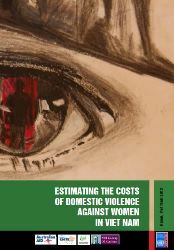 Duvvury, N., Minh, N. and Carney, P. (2012) Estimating the Costs of Domestic Violence Against Women in Vietnam. 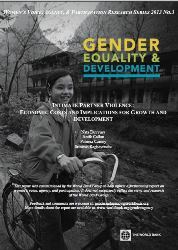 UN Women and AusAID. Duvvury, N., Srinivas, R., Callan, A., Carney, P. A (2013) Intimate Partner Violence: Economic costs and Implications for Growth and Development. The World Bank, Washington DC. 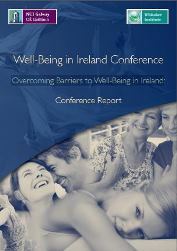 Hogan, M.J. (2013) Overcoming Barriers to Well-Being in Ireland: 2012 Conference Report. Whitaker Institute, NUI Galway. Hogan, M.J. (2013) Wellbeing and Collective Intelligence TASC Measuring Well-being in Ireland conference. Whitaker Institute, NUI Galway. Lagana, G., Ó Dochartaigh, N., Naughton, A. (2019) The European Union and the Northern Ireland Peace Process in the shadow of Brexit, Whitaker Institute, NUI Galway. McCarthy, A., Grady, G. and Dooley, G. (2011), Leadership in the Irish Civil Service: A 360º Review of Senior Management Capability, CISC, NUI Galway. O’Leary, J. 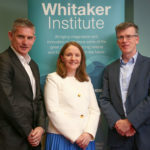 (2018), How (Not) To Do Public Policy: Water Charges and Local Property Tax, Whitaker Institute, NUI Galway.